Happiness Businesswoman Holding Takeaway Coffee Cup While Standing At The Window In The Office. Lizenzfreie Fotos, Bilder Und Stock Fotografie. Image 116540552. Standard-Bild - Happiness businesswoman holding takeaway coffee cup while standing at the window in the office. 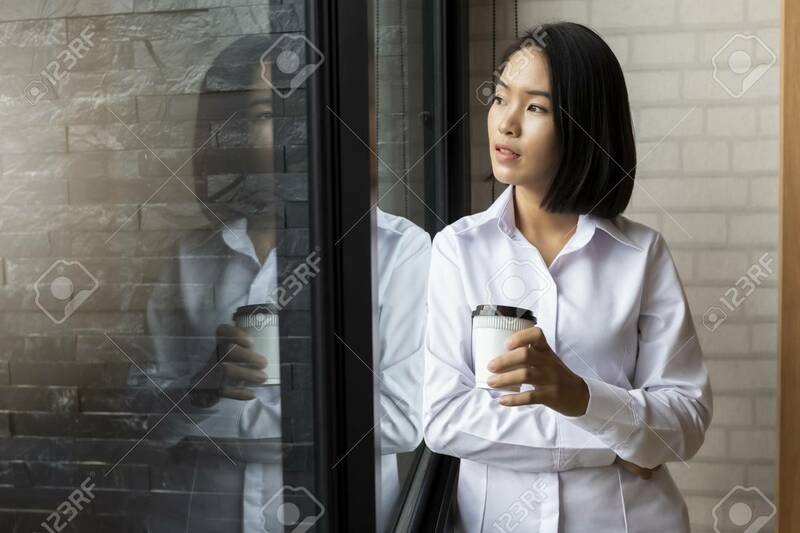 Happiness businesswoman holding takeaway coffee cup while standing at the window in the office.